As we approach Autumn calving and cattle going onto crop it's a good time to think about the tools available to hydrate these animals if they hit a hurdle. 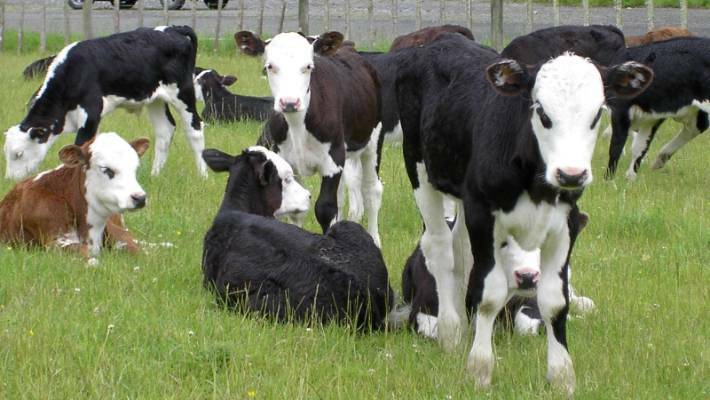 Hiprabovis 3 is a unique vaccine offering the very best of protection for young stock. A trivalent vaccine containing antigens for protection from Bovine Viral Diarrhoea (BVD), Infectious Bovine Rhinotracheitis (IBR) and Para Influenza 3 (PI3). Growing your heifer replacements to maximise their potential can be a difficult and challenging process. Calves post weaning can face a wide array of challenges such as feed changes and parasite challenges along with social hierarchy changes. 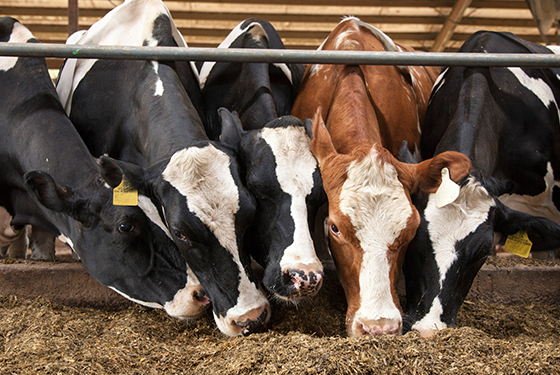 Combining these stressors may increase the risk of poor growth rates from disease challenges such as Bovine Viral Diarrhoea (BVD) and Infectious Bovine Rhinotracheitis (IBR). The rapid expansion of dairying on the east coast of the South Island during the last two decades has raised the possibility of a growing prevalence of IBR in herds. 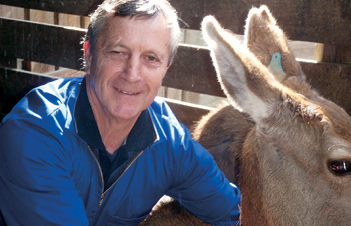 Ivan Holloway, of Agilis Vets, outlines the results of a recent serological survey of dairy herds in Mid Canterbury and North Otago that attempted to answer the question. Agilis is very proud of it’s Gestavet range of reproductive hormones for use with reproduction in cattle. The Gestavet range includes Gestavet GnRH and Gestavet Prost and you can guarantee that when it arrives to you in a chilled state that it has been refrigerated all the way through the supply chain from the Hipra laboratories until arriving in your vet clinic. Agilis is pleased to be able to bring you two new products from Dairy Tech of the USA. Dairy Tech pasteurisers and the “Perfect Udder” colostrum management system are designed to promote the hygienic collection, storage and feeding of colostrum to new born calves.